The owners of a Caribbean resort say the Gansevoort Hotel has lost its hip factor and they no longer want to be associated with it. The Wymara Turks & Caicos, a sister resort to the famed Meatpacking District hotel, filed a lawsuit claiming the Gansevoort’s brand is dragging it down, the New York Post reported. The resort claims it paid “significant sums” to be associated with the hotel brand since opening in 2009. “The Gansevoort brand has deteriorated to the point that it now is certainly not in Wymara’s best interests to any longer be affiliated with the tattered vestiges of this once high-flying brand,” read the suit filed Monday in Nassau County Supreme Court on Long Island. The resort is seeking unspecified damages. Owners of the Wymara cited online reviews calling the New York hotel “a big disappointment,” “dying” and “outdated,” according to the lawsuit. 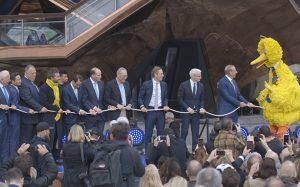 The property opened in 2004. The hotel’s parent company, Gansevoort Hotel Group, sold the Park Avenue location and closed the one in South Beach, Miami. 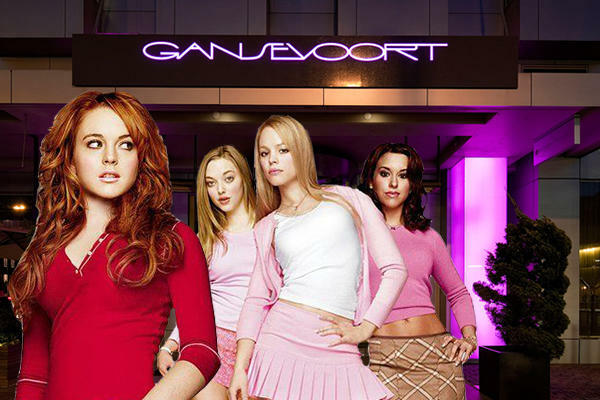 “In short, the Gansevoort brand is nearly dead, and Gansevoort has no plans to resuscitate it,” court papers stated.